Bobble Bottles The finest grain mill on the market. Handcrafted with care and made in the USA. 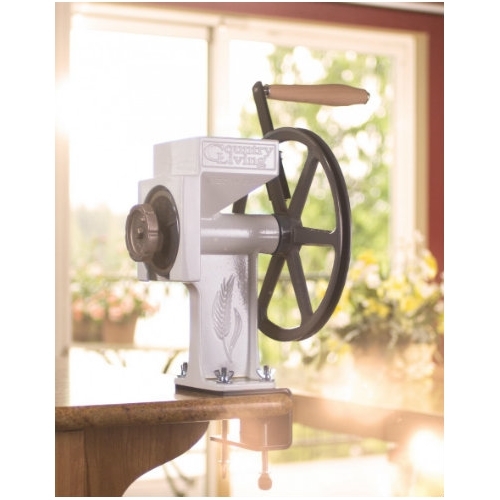 The finest grain mill on the market. Handcrafted with care and made in the USA.